The Scientist is bringing together a panel of experts to review the past, present, and future of immunotherapy, and share the details of their research into new treatments. Attendees will have the opportunity to interact with the experts, ask questions, and seek advice on topics that are related to their research. 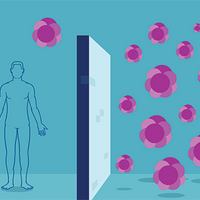 Recent Advances in Immunotherapy: Directing Cells to Address Disease from thescientistllc on Vimeo. 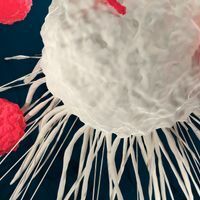 To target diseases such as cancer and HIV, scientists are now successfully programming the immune system to seek out and destroy the agents of disease, even when those agents are the body’s own cells. 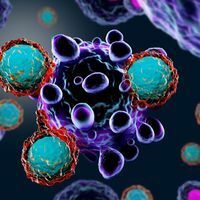 Immunotherapy has demonstrated remarkable efficacy in treatment of previously undruggable diseases, leading to calls for standardization and additional research. 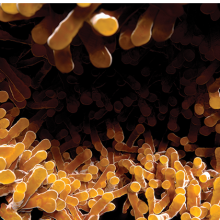 The Scientist is bringing together a panel of experts to review the current knowledge base, share their recent work, and discuss the future of immunotherapy. Attendees will have the opportunity to interact with the experts, ask questions, and seek advice on topics that are related to their research.